One Room Set For Rent In Munirka Delhi South. 432 Sq. Ft., 1st Floor, Veary Near To Main Road cSide, Bus Stop, Metro Stattion. Suitable For Students, Single Boy, Single Girl, Working professionals. It's A Ready To Move 1 Room With attached Kitchen, Bathroom, Balcony. 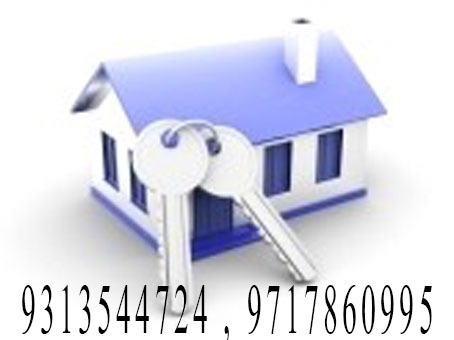 Nearest Locations - IIT Delhi, R K Puram, Vasant Vihar, Vasant Kunj, Safdarjung Enclave, Green Park, Hauz Khas, Dhaula Kuan, Bhikaji Cama Place, Moti Bagh South.